Luke M. is drinking a Super Soft by Sloop Brewing Co.
Dang I love this beer, my last one in the case I bought. Earned the Daily Checker badge! Earned the Haze for Days (Level 4) badge! Earned the Cheers to Independent U.S. Craft Breweries (Level 38) badge! Earned the Haze for Days (Level 5) badge! justin r. is drinking a Super Soft by Sloop Brewing Co.
Crushable soft so very soft (watered down) thank you Tom V.
Earned the Take It Easy badge! Earned the Cheers to Independent U.S. Craft Breweries (Level 34) badge! Earned the Draft City (Level 10) badge! Earned the I Believe in IPA! (Level 20) badge! Earned the Cheers to Independent U.S. Craft Breweries (Level 86) badge! Earned the Draft City (Level 37) badge! Earned the Haze for Days (Level 9) badge! Matt E. is drinking a Super Soft by Sloop Brewing Co.
Playoff game tonight! Let’s Go Islanders!  Neil F. is drinking a Super Soft by Sloop Brewing Co.
Earned the New Brew Thursday (Level 5) badge! Earned the Haze for Days (Level 5) badge! Earned the Cheers to Independent U.S. Craft Breweries (Level 25) badge! Earned the New Brew Thursday (Level 22) badge! Earned the Draft City (Level 27) badge! Sam V. is drinking a Super Soft by Sloop Brewing Co.
Earned the Cheers to Independent U.S. Craft Breweries (Level 19) badge! Earned the New Brew Thursday (Level 2) badge! Earned the Land of the Free (Level 20) badge! Earned the Middle of the Road (Level 83) badge! Earned the Draft City (Level 10) badge! Kiaran is drinking a Super Soft by Sloop Brewing Co.
Earned the Brewery Pioneer badge! Earned the I Believe in IPA! (Level 14) badge!